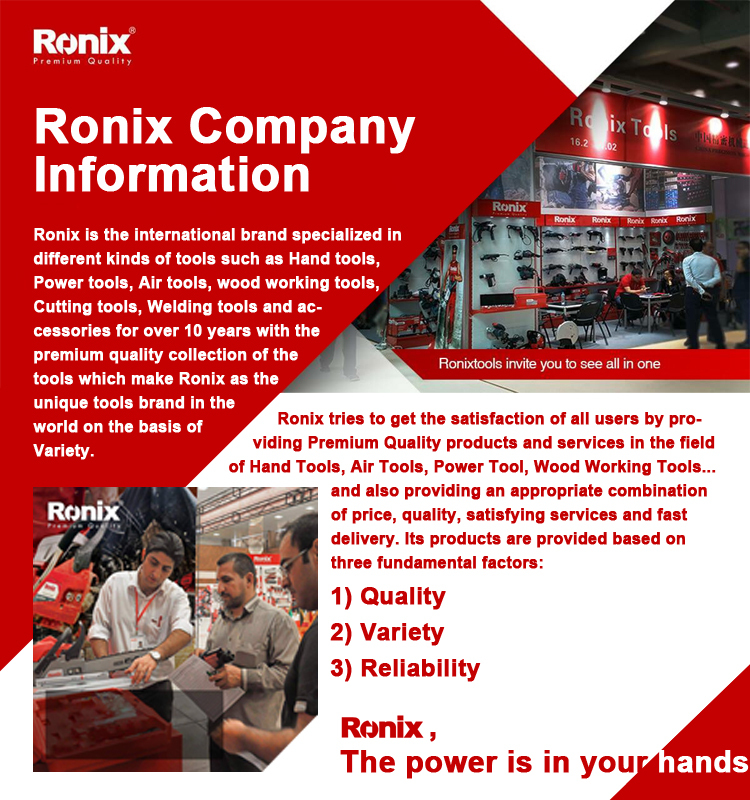 Ronix is the international brand specialized in different kinds of tools such as Hand tools, Power tools, Air tools, wood working tools, Cutting tools, Welding tools and accessories for over 10 years with the premium quality collection of the tools which make Ronix as the unique tools brand in the world on the basis of Variety. 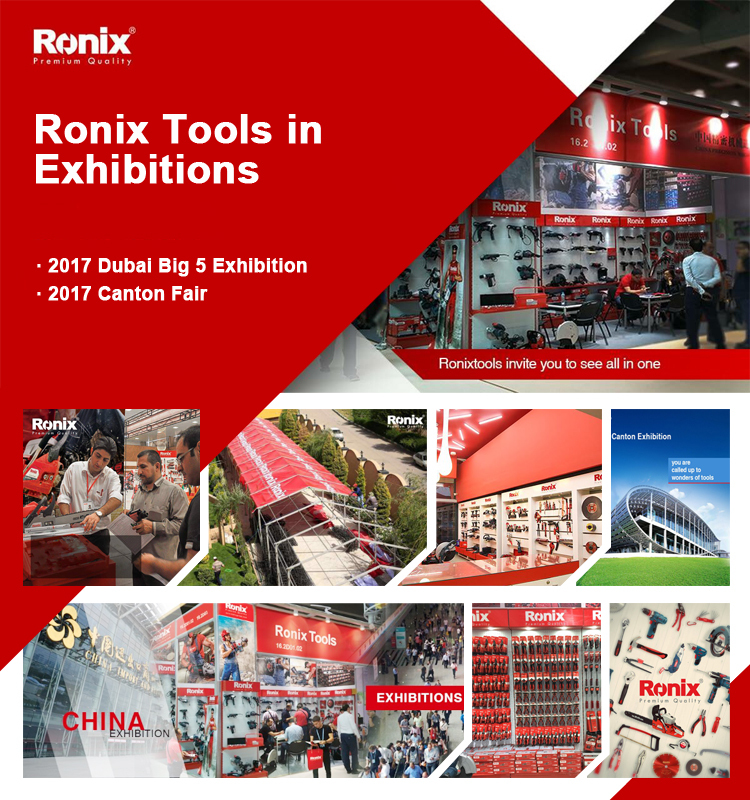 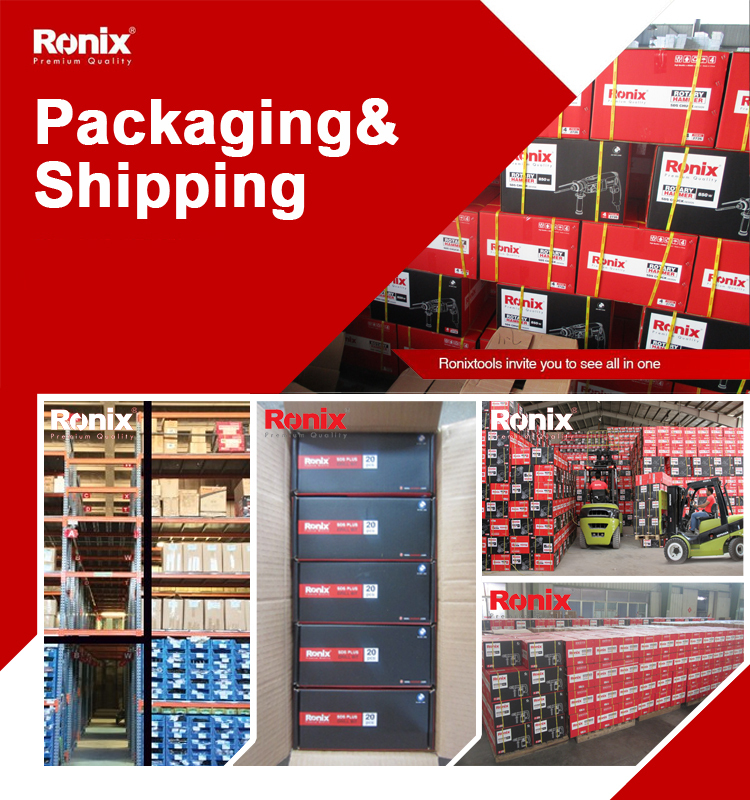 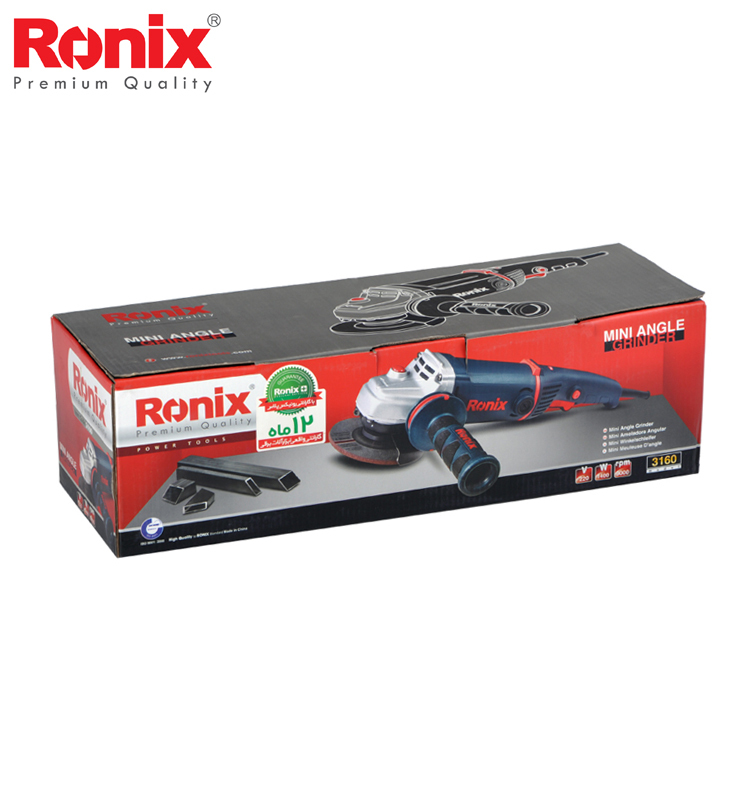 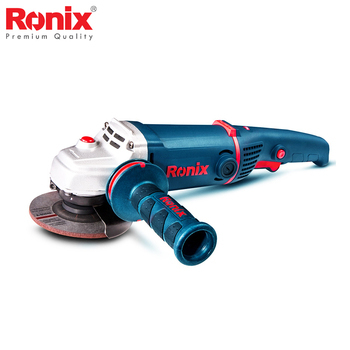 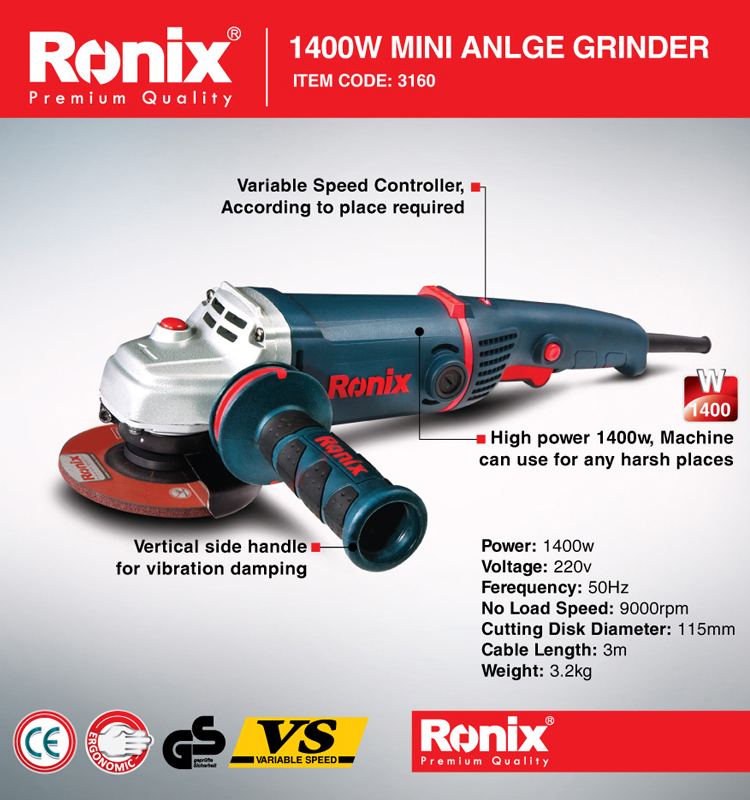 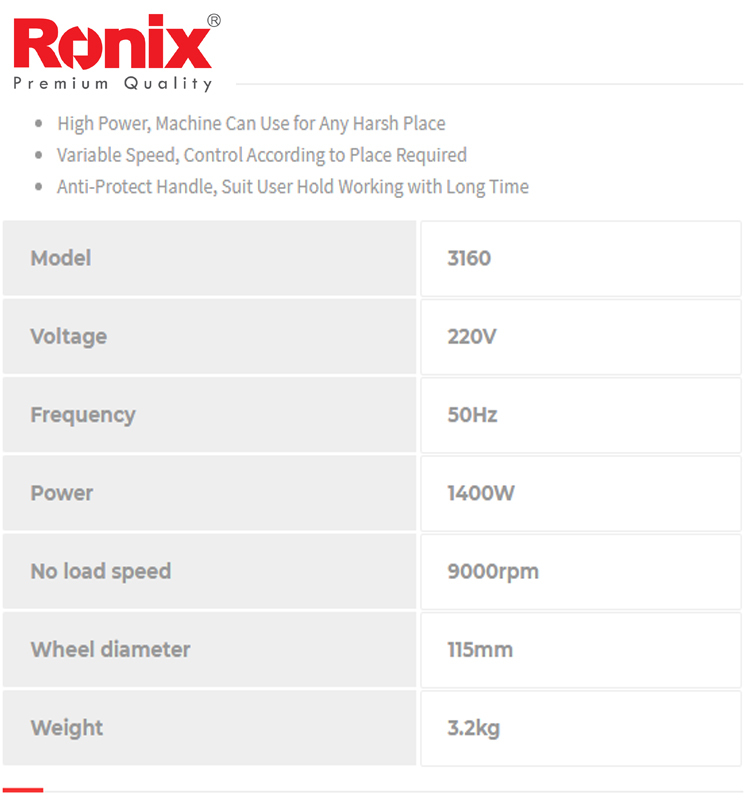 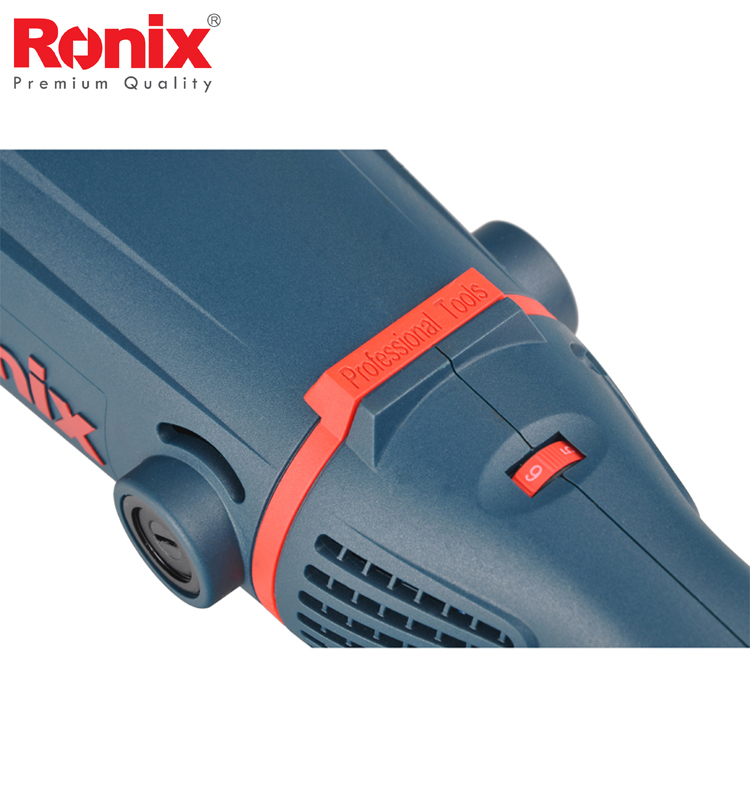 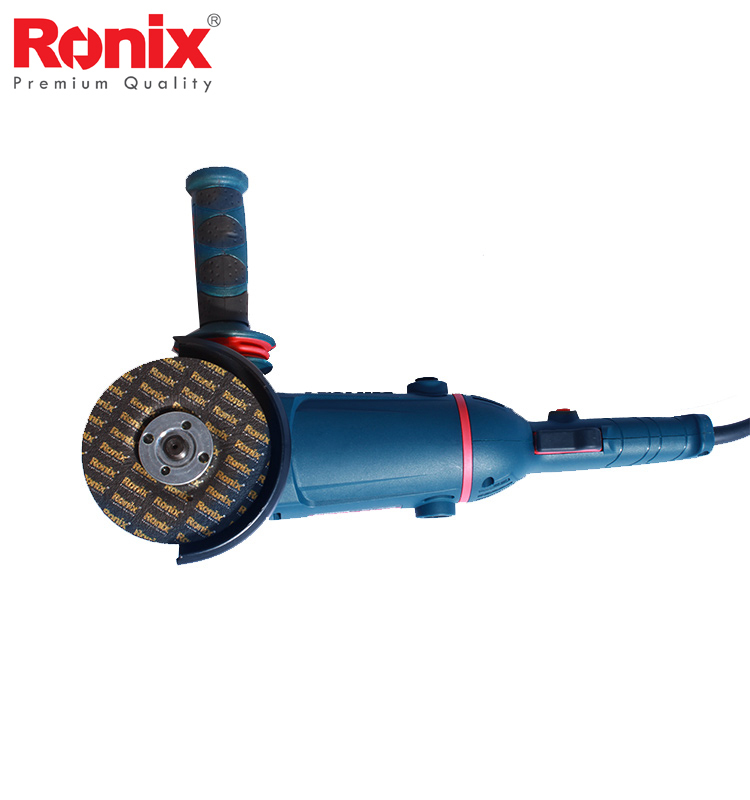 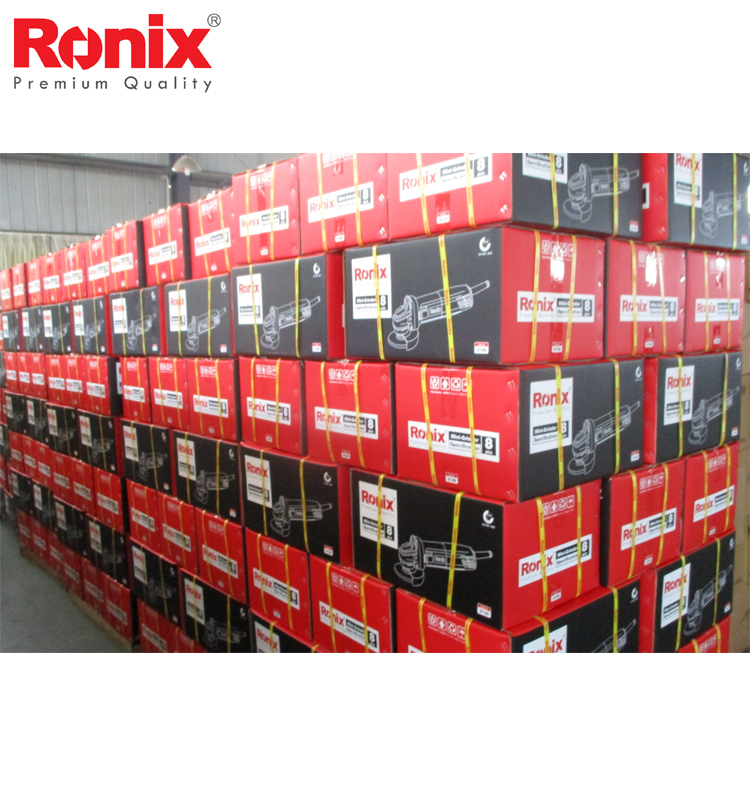 Ronix tries to get the satisfaction of all users by providing Premium Quality products and services in the field of Hand Tools, Air Tools, Power Tool, Wood Working Tools...and also providing an appropriate combination of price, quality, satisfying services and fast delivery. 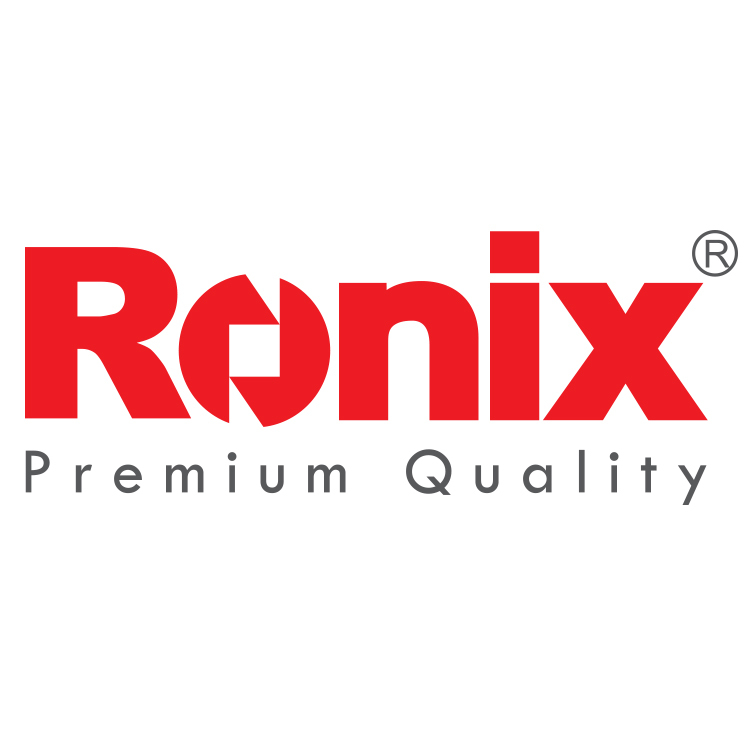 Ronix (Zhangjiagang Bonded Area) Trading Co., Ltd.